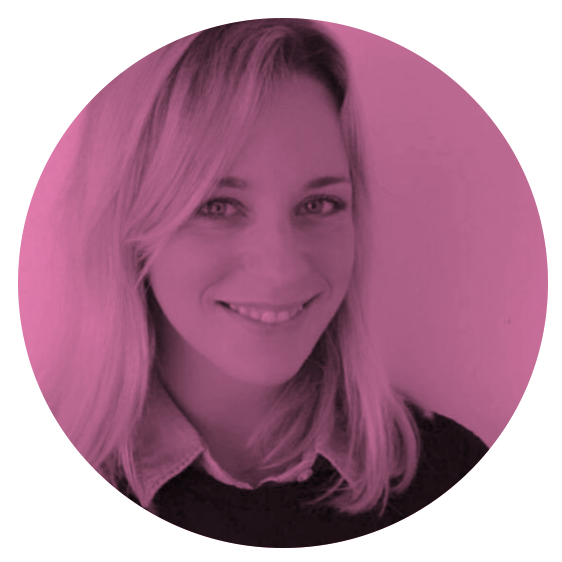 This month we are breaking from tradition to put the Spotlight on a new project from member organisation EPIONI. Spyros Zorbas tells us more. EPIONI is a Greek organisation which supports informal carers. 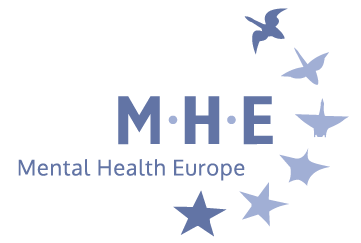 We raise awareness of the significant contribution made by carers to the Greek health and social care system, and the economy as a whole. We work to ensure the contribution of carers is recognised and protected. We monitor national policies to make sure they take carers into account, for example by promoting social inclusion, developing support services, and enabling carers to remain active in paid employment. We also provide information to Caregivers about their rights through workshops and conferences. 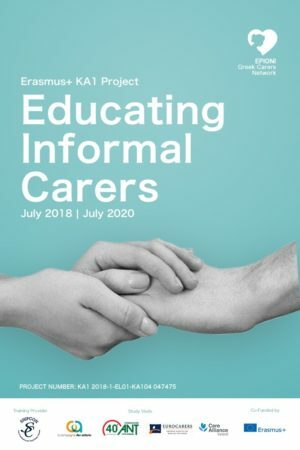 What is Educating Informal Carers? We are pleased to announce that the EPIONI Erasmus+ KA1 project Educating Informal Carers was approved by the Greek National Agency IKY. The project will offer training to board members of the EPIONI Greek Carers Network in effective management of EU funded projects. It will also facilitate the exchange of best practices by enabling research visits to various European organisations with experience supporting informal caregivers, such as Care Alliance (Ireland), Compagnie des Aidants (France), ANT (Italy), and Eurocarers (Belgium). As part of the visits board members of the Carers Network will shadow staff to learn new ways to engage with the audience of EPIONI workshops and events, and practice new skills for planning and managing annual educational projects for informal caregivers. The Educating Informal Caregivers project will enable us to build on our existing skills base and experience, and extend collaboration with other EU countries. The project will kick-off in July 2018 and will run until July 2020. We would like to thank all our partners for supporting our initiative and we look forward to a fruitful and lasting collaboration!